The late peace researcher, William Eckhardt, made a particularly good point when he noted, ‘We can learn a lot about war through the study of civilization. We can learn a lot about civilization through the study of war’. 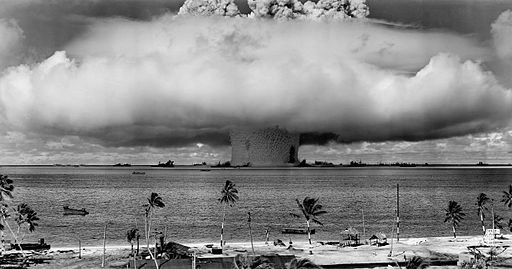 The Cold War had just come to an end, and with it the future of civilization looked that little bit brighter; mutually assured destruction had been averted and the Bulletin of Atomic Scientists saw fit to move the Doomsday Clock backwards from 10 minutes to midnight to 17 minutes to midnight. The optimism was short lived. Instead of a peaceful new world order, the 1990s brought war back to the heart of Europe, in the former Yugoslavia. By the end of ’90s, Africa became better known as ‘war-torn Africa’, with conflict descending upon the former Belgian Congo (Burundi, Rwanda, Democratic Republic of the Congo), western Africa (Liberia, Sierra Leone, Ivory Coast) and the Horn of Africa (Somalia, Eritrea-Ethiopia). By the end of the twentieth century it had become the bloodiest and most violent century in human history. It would seem, then, that we might add war to Ben Franklin’s (1706-1790) list of the things we can be certain about in this world: death, taxes and war. But how can this be? Instinct would suggest that the more civilized we have become over time, or the further we have progressed from a brutish state of nature, surely the violent and bloody realities of war become ever more abhorrent and objectionable and are to be avoided at almost any cost. This is supposed to be one of the key lessons we take from Thomas Hobbes (1588-1679) about the uncertainties and brevity of life in a state of nature, where ‘the life of man, is solitary, poor, nasty, brutish and short’. Jean-Jacques Rousseau (1712-1778), on the other hand, claimed that the state of nature was the playground of the noble savage who by and large lived in harmony with his fellow beings and the natural world more generally. It was only with the coming of civilization that the Garden of Eden was disturbed by war and the other ills associated with modernity. Neither Hobbes nor Rousseau had it quite right; the relationship between civilization and war is not that straightforward, there are far more shades of grey than black and white. 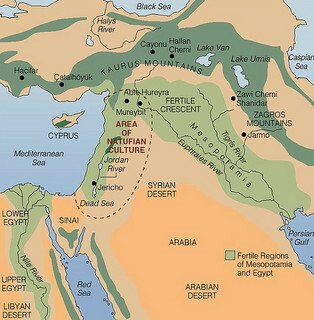 Civilization and war were born around the same time in roughly the same place, the stretch of land known as the Fertile Crescent. As Ira Meistrich once put it, ‘the fertile ground from which men harvested civilization’s first fruits also nurtured the dragon-tooth seeds of warfare’. The relationship between civilization and war, then, is closer than many might think – they have effectively grown up together. In short, war-making requires the sort of resources and organisation that are synonymous with civilization. At the same time, somewhat curiously, it is thought that war-making is the all-important grit around which the pearl of civilization grows and acquires its lustre. This suggests an entirely different relationship between civilization and war to the argument that there is a direct correlation between civilized society and a propensity for peacefulness. To the contrary, Eckhardt concluded that ‘the more civilized people become, the more warlike we might expect them to be’. In his essay ‘On War’, James Boswell (1740-1795) wrote, ‘How long war will continue to be practised, we have no means of conjecturing’. To which he added, ‘Civilization, which it might have been expected would have abolished it, has only refined its savage rudeness’. Rather than civilization representing the antidote to or the antithesis of the Hobbesian war of all against all, it would seem that civilization and war go hand in hand. A similar point was made by the distinguished historian Arnold Toynbee, who, in his extensive studies of civilizations across history, concluded that while ‘war may actually have been a child of civilization’, in the long run, the child has not been particularly kind to its creator, for ‘war has proved to have been the proximate cause of the breakdown of every civilization which is known for certain to have broken down’. Civilization and war are, in effect, two sides of the same coin. This goes against the widespread belief that the more civilized we become, the more we are inclined to shy away from war in order to resolve differences and disputes. There is a related assumption that when forced to resort to war, civilized societies are more likely to abide by the rules of war, but this too is not necessarily so. This in effect brings us full circle in the relationship between civilization and war: war-making gives rise to civilization, which in turn promotes more bloody and efficient war-making, which in turn brings about the demise of civilization. In the course of traversing this vicious circle, civilization has proven to be hell bent on expunging that which is not civilized, or that which is deemed a threat to civilization. Hence the war in Afghanistan, war in Iraq, the war on terror more generally, war on drugs, war on poverty. In short, war, savagery and the savagery of war are virtually impossible to disentangle from the march of civilization. Surely there is a lesson or two in here somewhere. 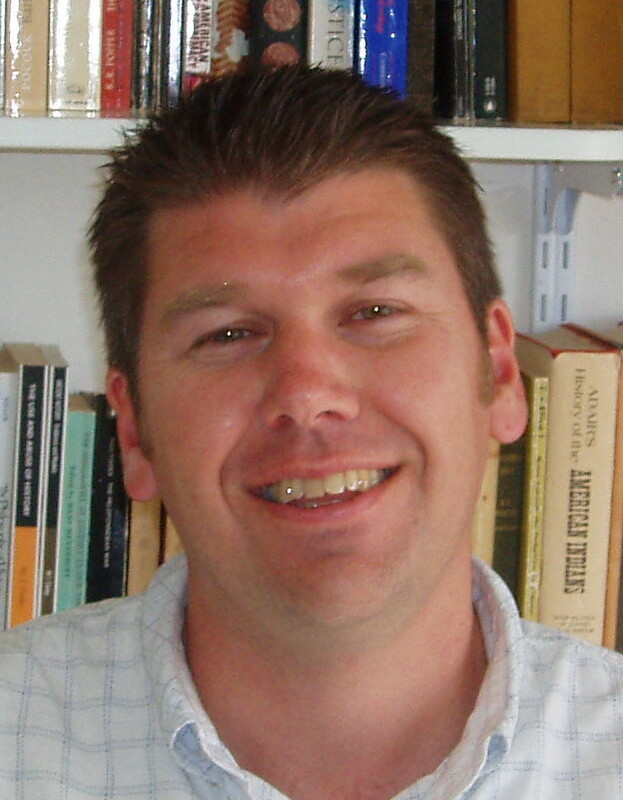 Brett Bowden is Associate Professor of History and Political Thought at the University of Western Sydney and Visiting Fellow at The Australian National University and at the University of New South Wales at the Australian Defence Force Academy. He is the author of Civilization and War (Edward Elgar, 2013) and the award winning The Empire of Civilization (University of Chicago Press, 2009). Among other volumes, Brett is Editor of the 4-volume major work Civilization: Critical Concepts in Political Science (Routledge, 2009) and Associate Editor of the second edition of the 6-volume Berkshire Encyclopedia of World History.